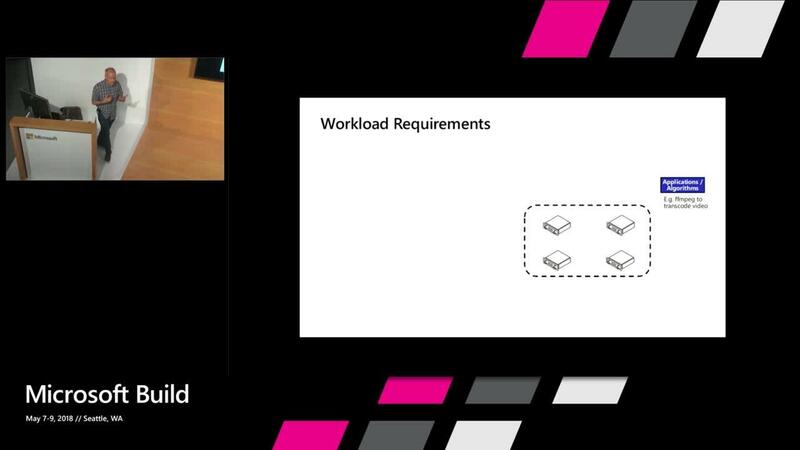 Manage your workloads, not the infrastructure. This session covers how to use Azure Batch to build cloud-native Big Compute and HPC solutions. Batch provides APIs for creating and managing pools of resources and running jobs on them. It handles VM provisioning, management, and job scheduling under the hood, so your developers don’t have to.